You only need 3 things to have one of your best nights of the summer! A blanket to sit on, maybe even an additional one to snuggle with! The perfect movie-watching partner! Ideally someone who understands the balance of watching the movie and talking during the movie! Make your way down to Memorial Park and watch 2 FREE movies every Tuesday night! 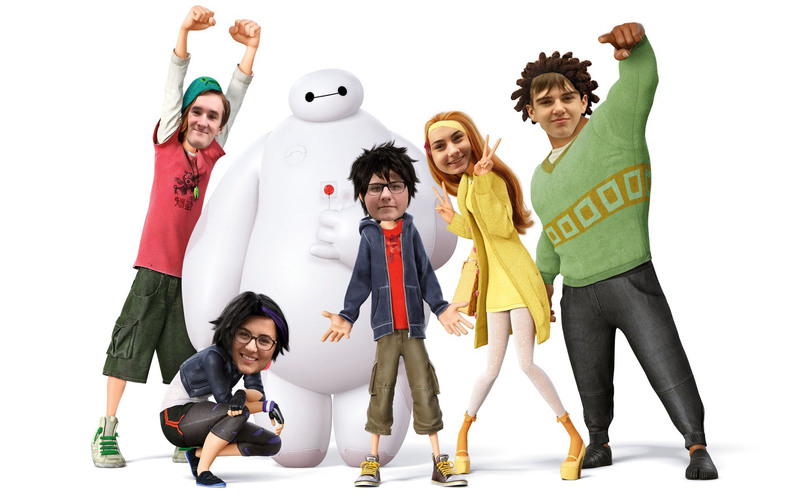 Big Hero 6 is playing later in August – it’s a re-edited version that includes US AS THE MAIN CHARCTERS! Are you still suffering with Folk Fest withdrawal? Head downtown for lunch on Wednesday and make your way over to the Cube in Old Market Square where you can catch a noon-hour concert presented by Winnipeg Folk Festival! If you can’t make it this Wednesday, don’t fret, they will be playing every Wednesday until the end of August. Everyone’s favourite ogre is making his musical debut at Kildonan Park’s Rainbow Stage! All your favourite characters are back in this Tony-winning musical. Tickets are available online and sell out super fast so get them while their hot!